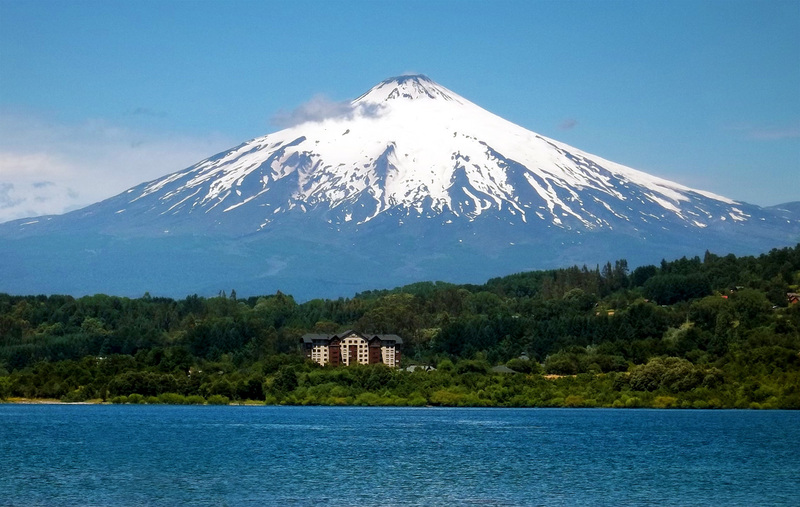 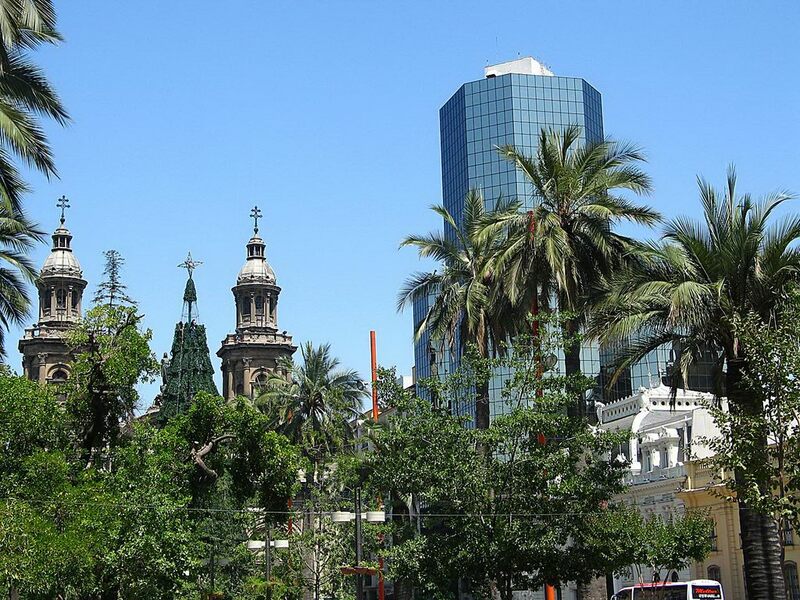 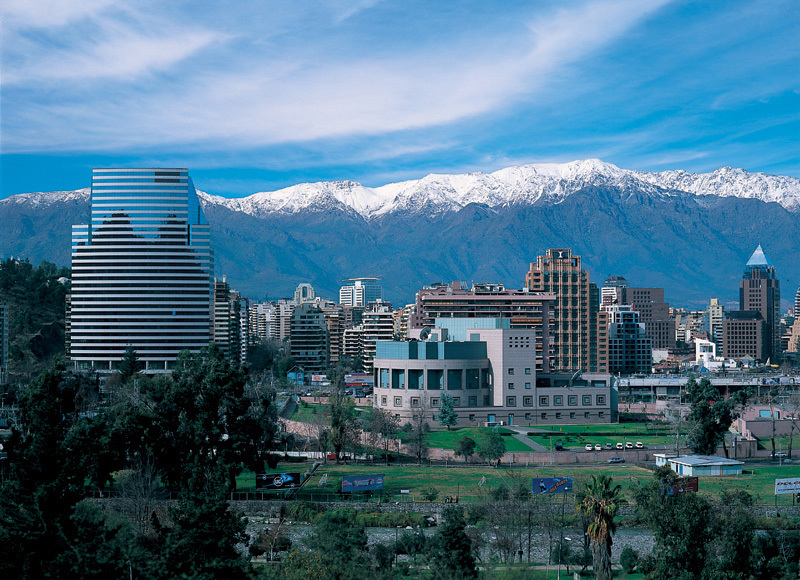 Chile has a population of 16,572,475 people, Chile's capital city is Santiago and largest city Santiago. 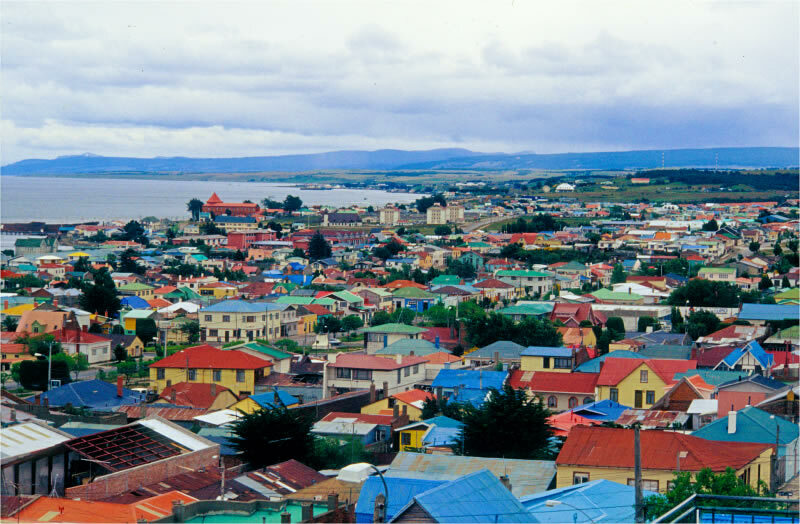 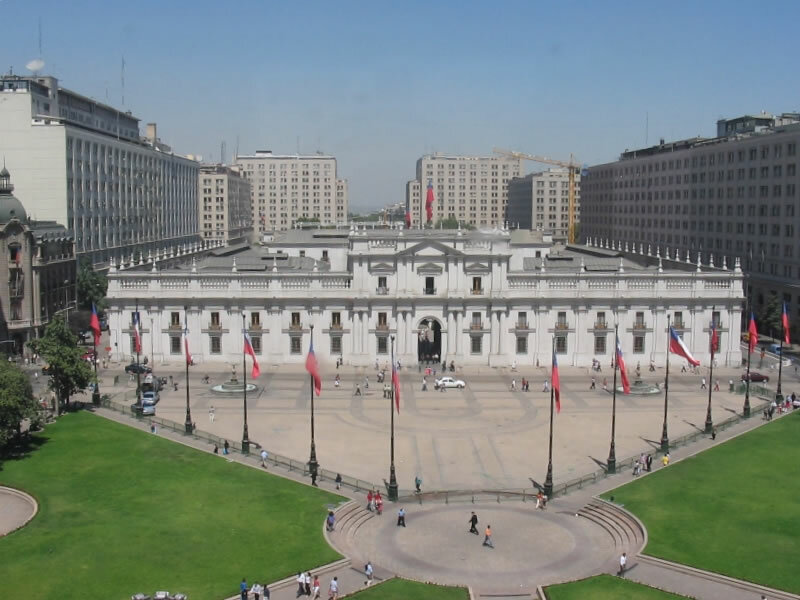 Chile personel income per capita $14,413 (49th), jobless rate 5.00% and its currency Peso (CLP) . 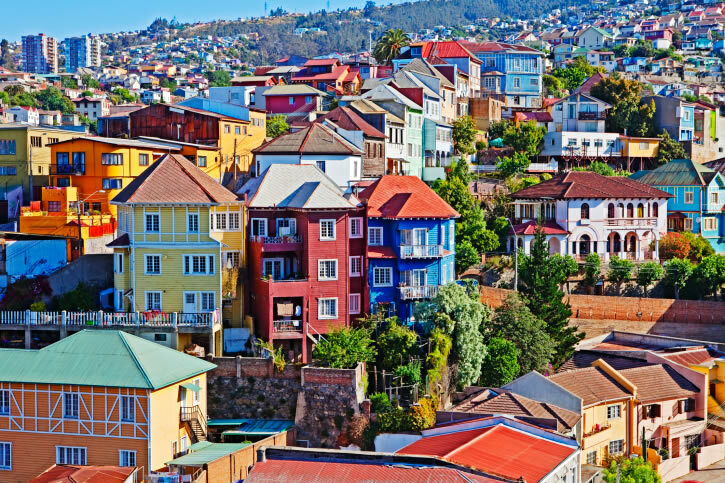 Chile official languages and mostly spoken dialects are Spanish, ethnics groups : White and White-Amerindian (95%), Amerindian (3%), Other (2%). 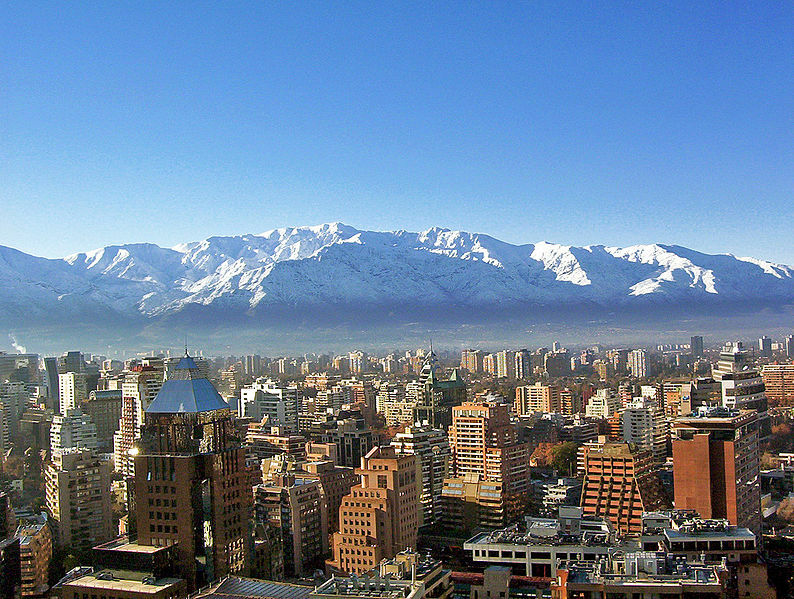 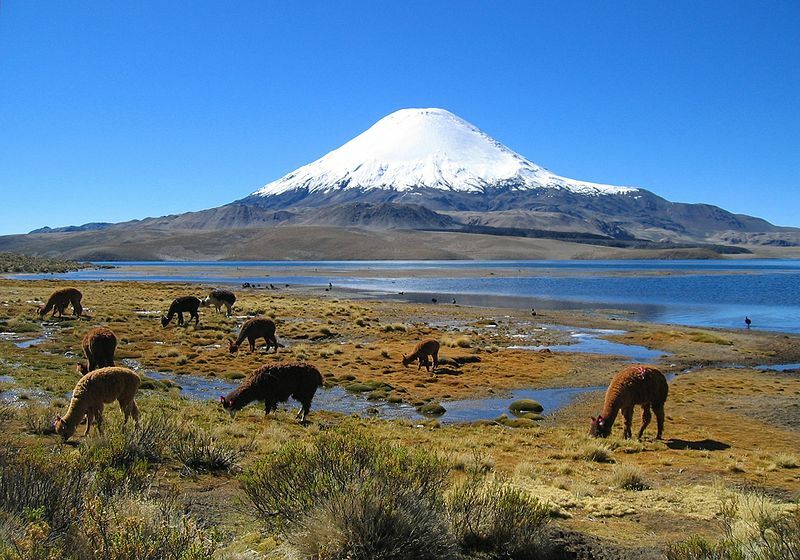 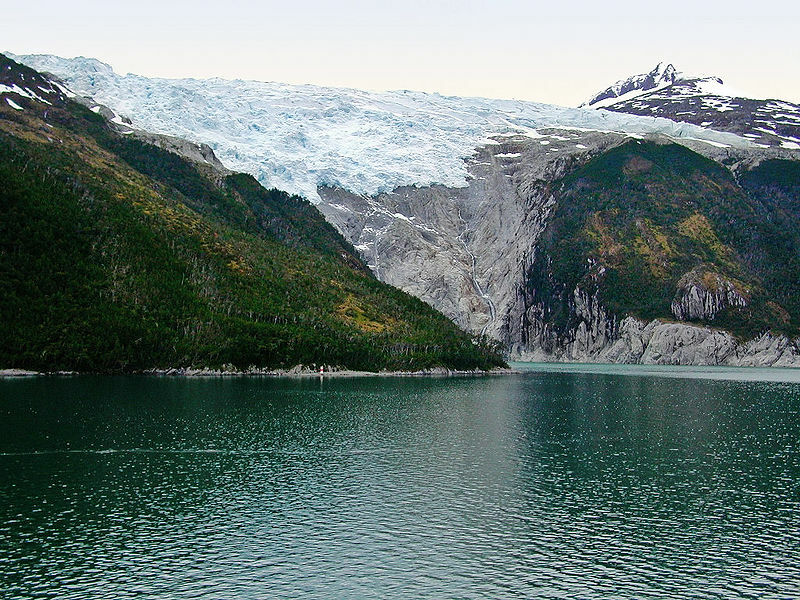 Chile has 756,096.3 km2 (38th) 291,930.4 sq mi , its GDP (Gross Domestic Product) is $248.602 billion (41st). 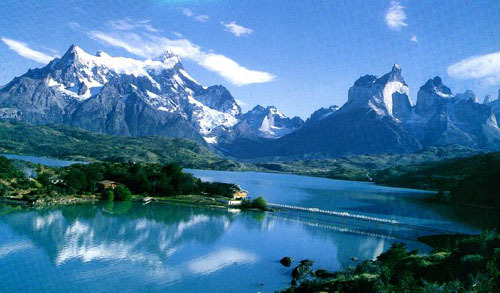 Chile president Sebastián Piñera and prime minister Camilo Escalona. 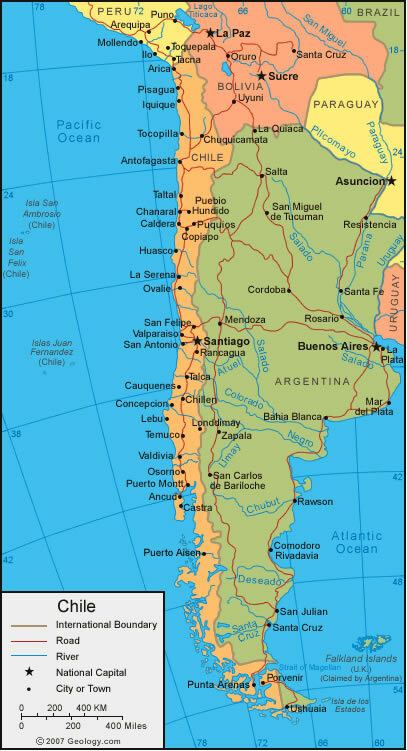 Languages : Spanish, Ethnicity : White and White-Amerindian (95%), Amerindian (3%), Other (2%).